Is Google taking over the software planet? | Shakalaka! 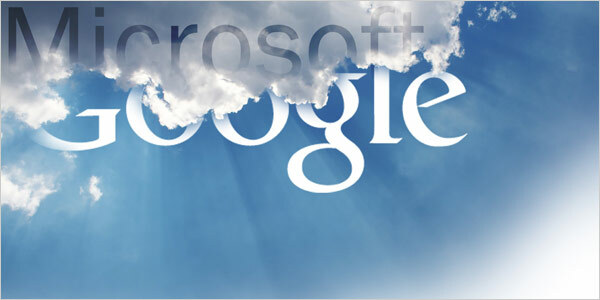 Home / Cloud computing / Google / Microsoft / Is Google taking over the software planet? Is Google taking over the software planet? (c) 2015 Shakalaka! vof . Powered by Blogger.